Let me start this post off by saying that I love working with other Nashville entrepreneurs and creatives! My Girl Boss branding sessions have quickly become one of my favorite sessions that I offer, and I love see how passionate other ladies are about their businesses! 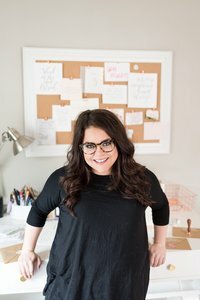 I spent last Saturday with Claire from White Ink Calligraphy at her adorable house in East Nashville for a lifestyle branding and marketing photography session for her calligraphy business. If you follow White Ink Calligraphy on Instagram, you know that #GoodBoyRemy is totally a part of her brand, so Remy made an appearance during the photoshoot. We shot these pictures at Claire’s house, because she usually works from her living room floor or from her cute little in-home office. For branding sessions, I really love capturing people in their element. I want them to have relevant content that lines up with their real life. Since Claire is a calligrapher, we included a lot of tools and props that are related to calligraphy, like envelopes, a wax stamp, frames and signs, and the obvious ones, ink and pens. If you visit White Ink Calligraphy’s website, there is a video near the bottom of the home page where Claire talks about her art and business while she is working on a calligraphy piece. In the video she writes out the lyrics of Viva la Vida by Coldplay and she talks about the importance of that song in her life. She now has that piece framed and hanging in her living room for clients to see when they come to her house! We incorporated that piece into her branding shoot, and I love the pictures of her with her work. My favorite pictures from the branding session are hands down the ones of her sitting on the floor of her office with signs dispersed all around her. She has mirrors, chalkboards, wooden signs, acrylic signs, seating charts, bar menus and more spread out on the floor in front of her and leaning against the wall behind her. 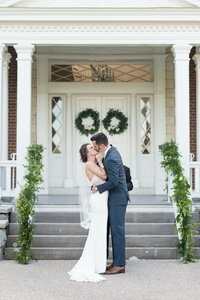 To me, those pictures are a perfect representation of Claire’s work, especially for what she offers to Nashville brides and the Nashville wedding industry. I absolutely loved working with Claire, and I can’t wait to see how she uses her new branded images for her business. To see some of my favorite pictures from her session, scroll below! 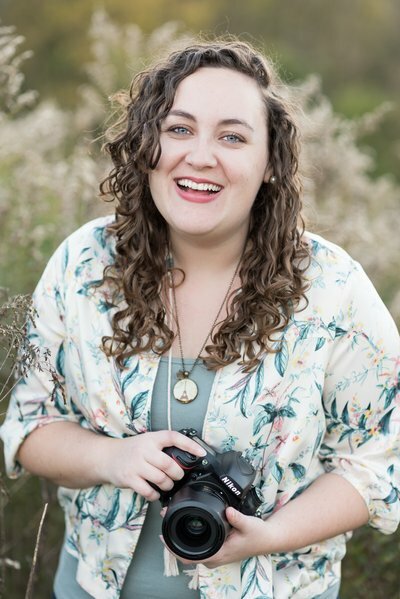 Claire can be found online at White Ink Calligraphy, and she shares her calligraphy work on Instagram and Facebook!